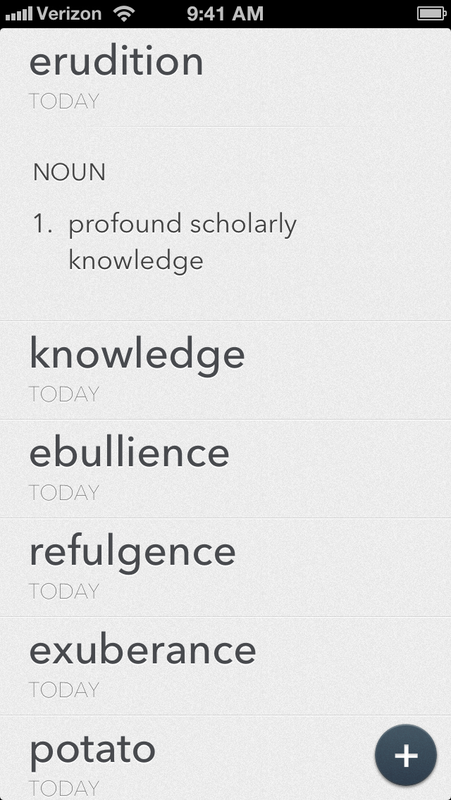 Word Vault is a thoughtful iOS Dictionary App that helps users to remember the words they look up. 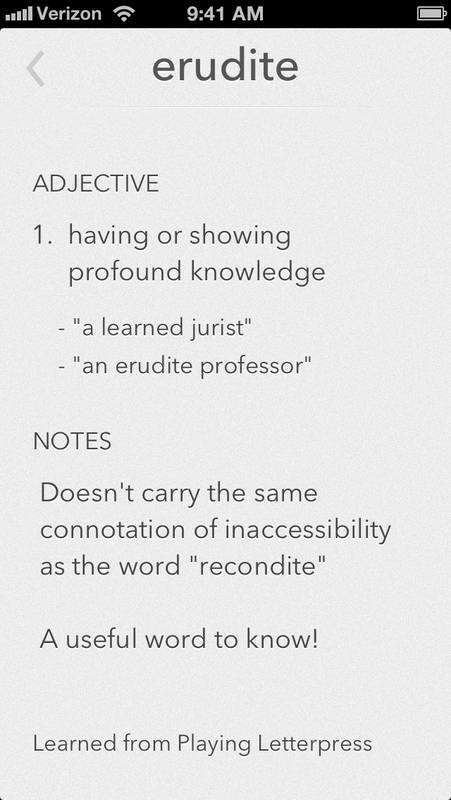 A vocabulary review system structured as a quiz makes it easy to revisit new words and internalize them. For the convenience of press who would like to see how the app behaves. Please note that this is not an ad or trailer. Download all images as a .zip file.